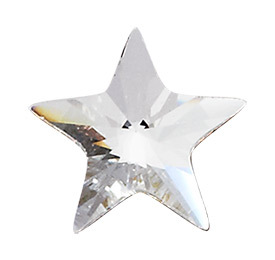 36 Pieces Genuine 5 mm Star Shape CRYSTAL # 2816 Swarovski Crystals Flat Back Rhinestones. I need these stones by Thursday. So please get them to me!